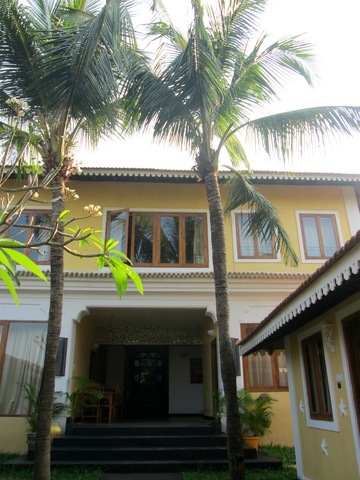 Wish to make your visit to Goa a memorable one with a hassle-free stay? 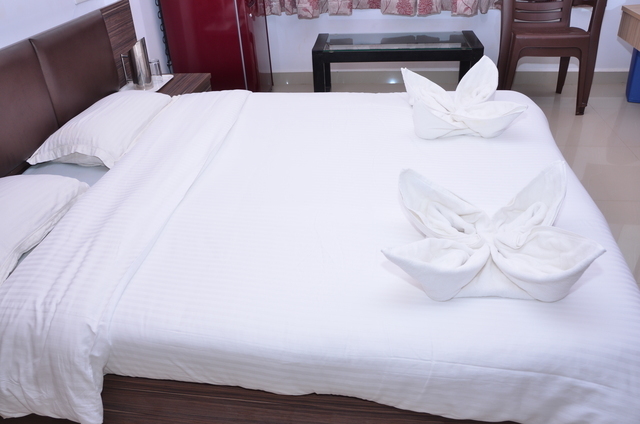 Then book yourself a room at the Delta Residency. 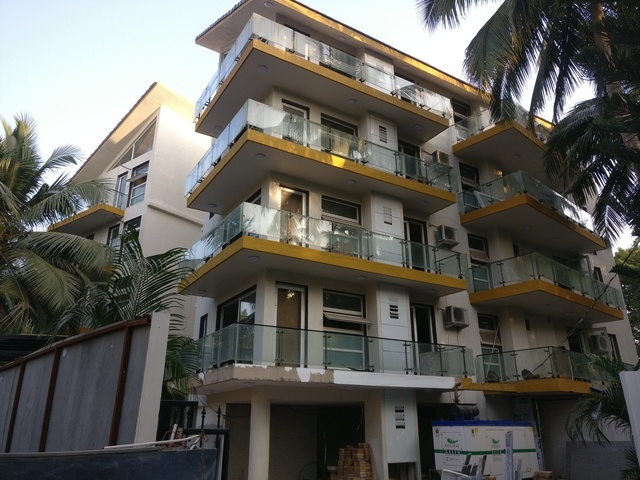 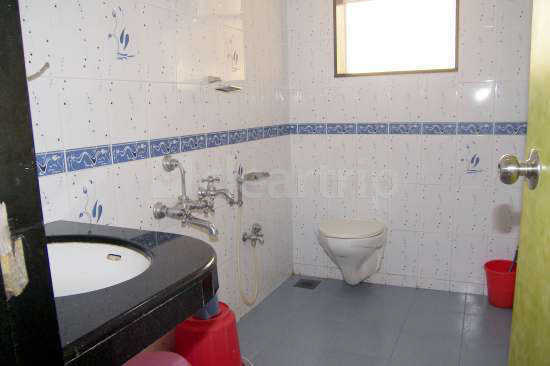 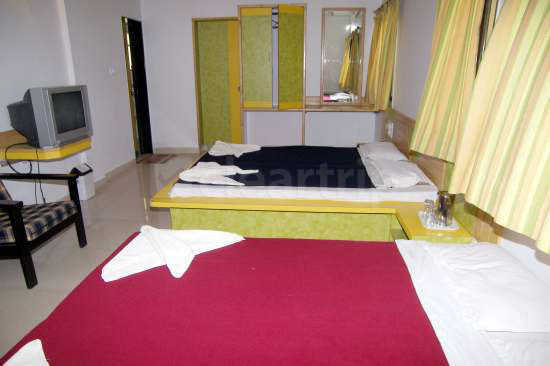 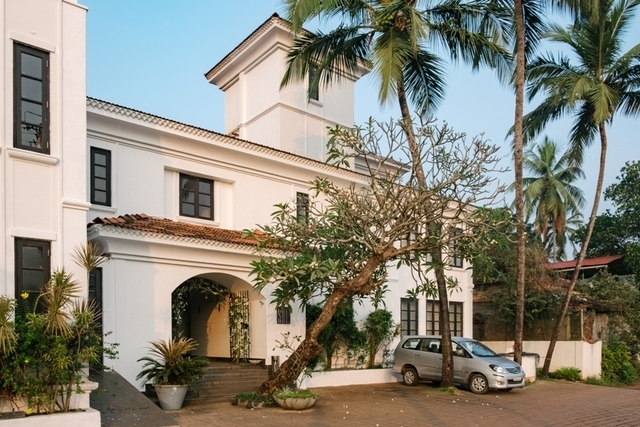 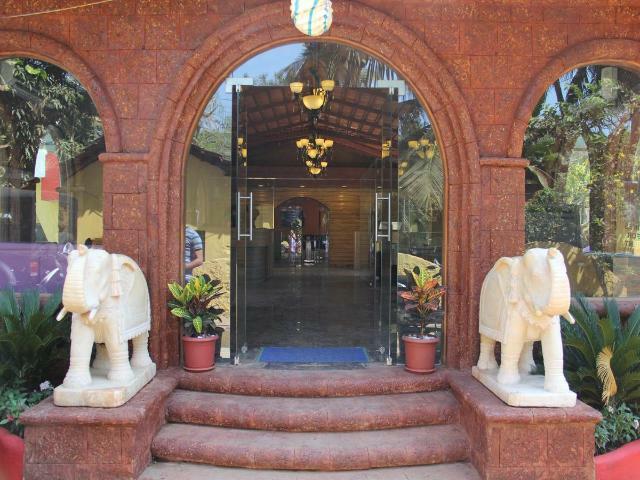 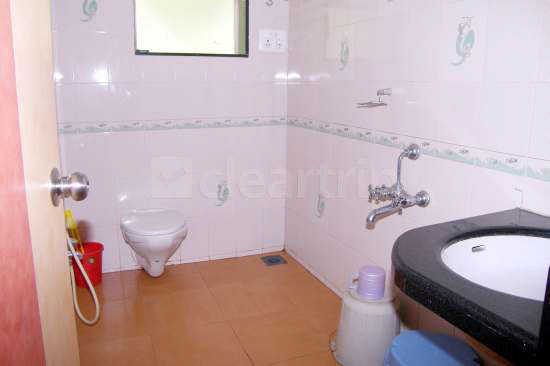 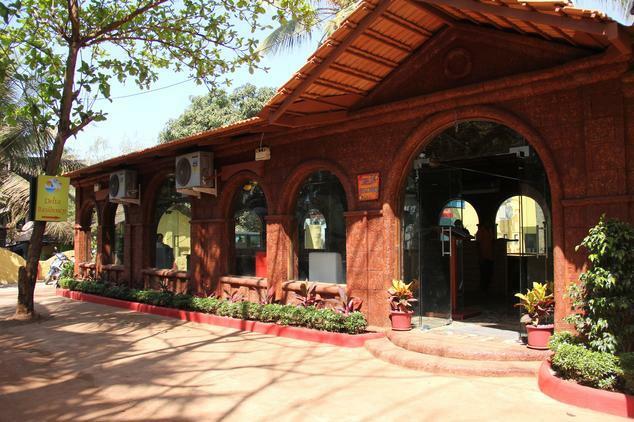 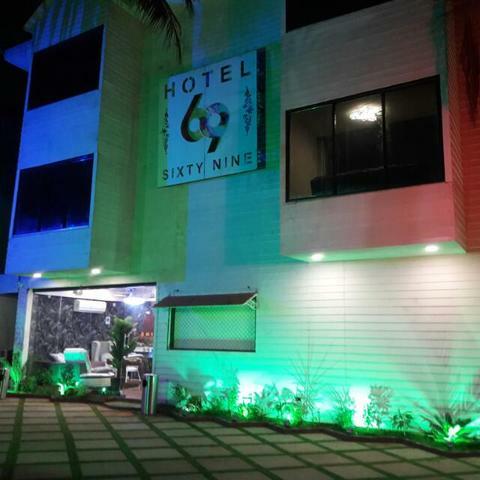 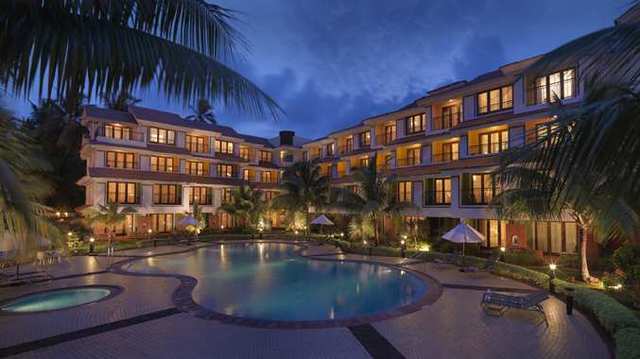 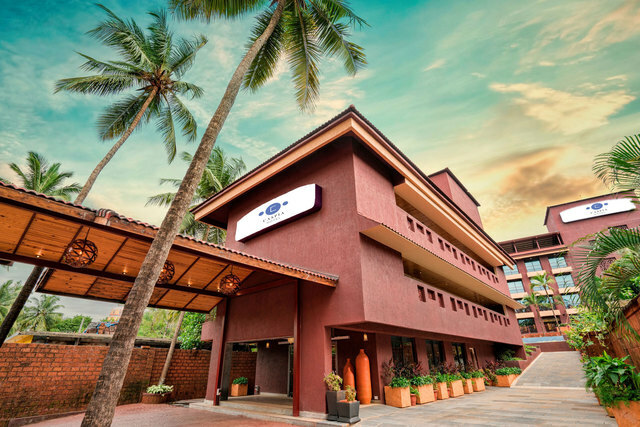 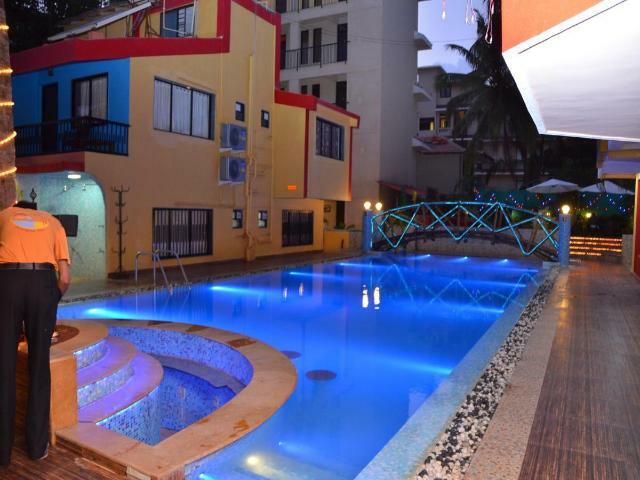 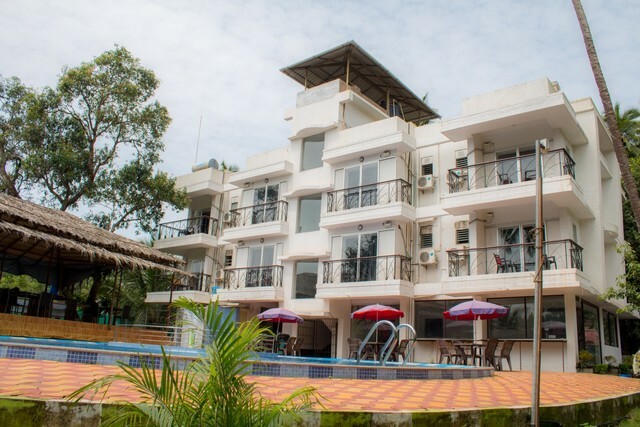 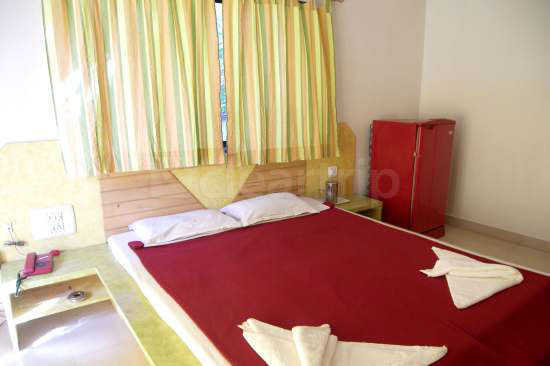 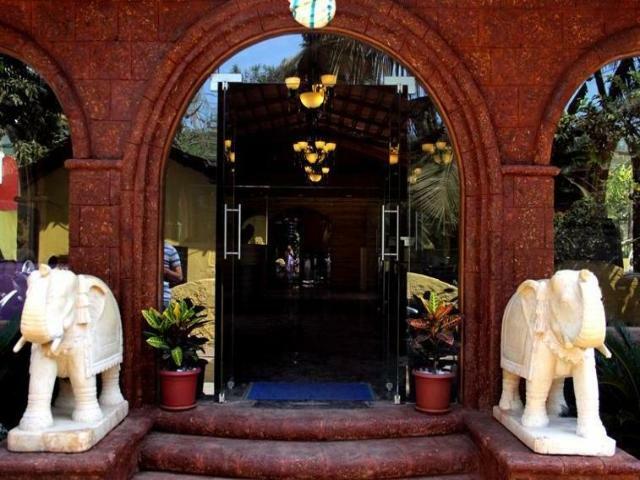 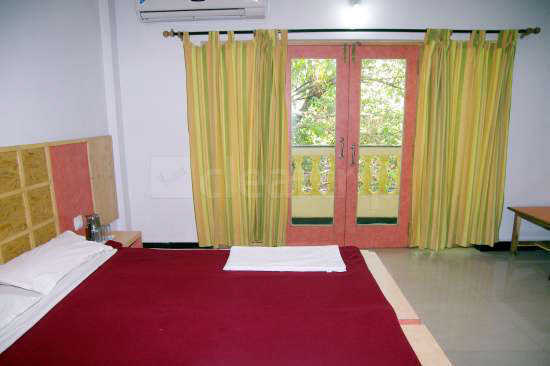 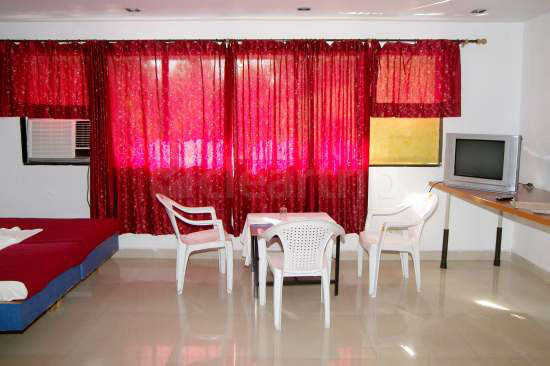 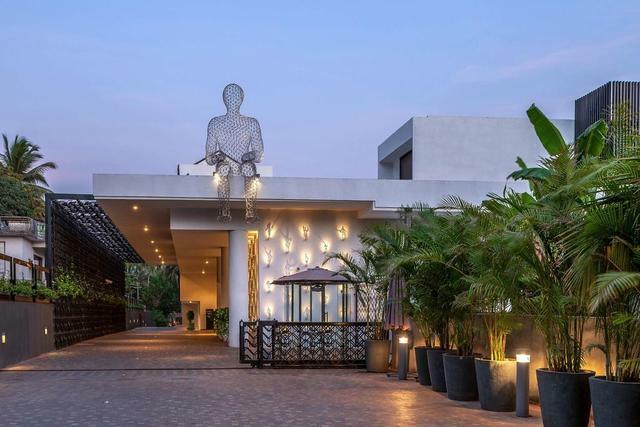 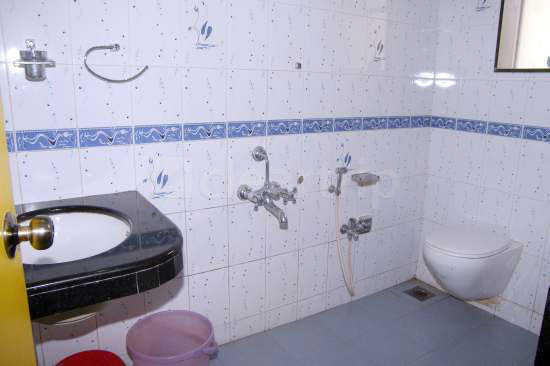 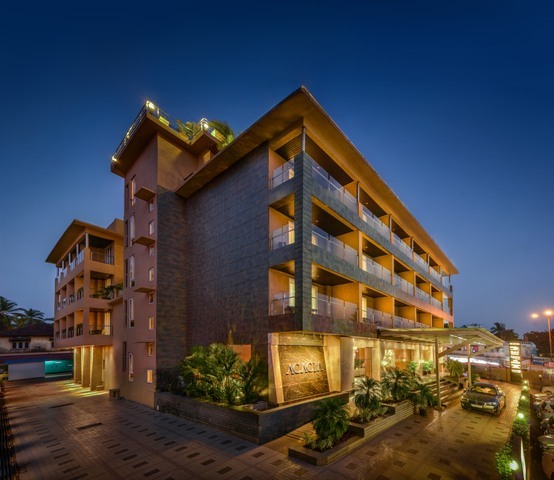 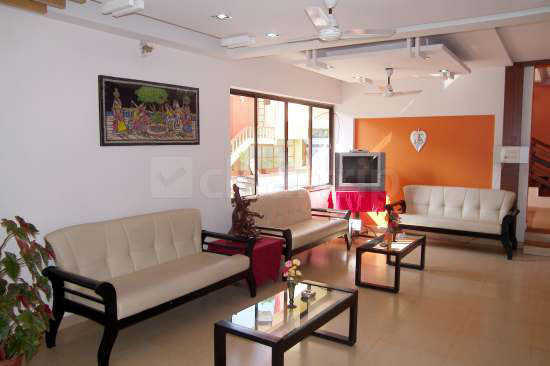 This 2-star hotel in Goa brings to you innumerable amenities without being heavy on your pocket. 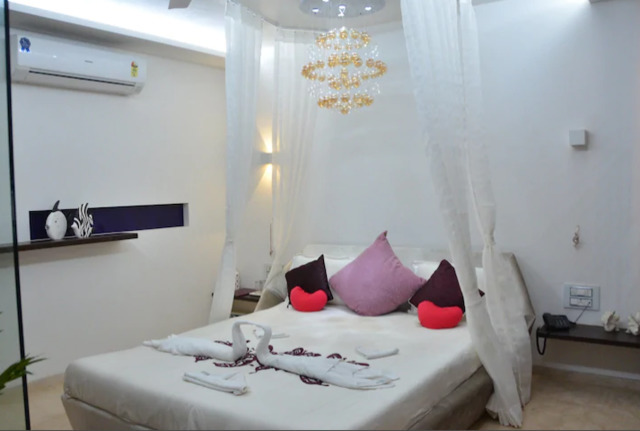 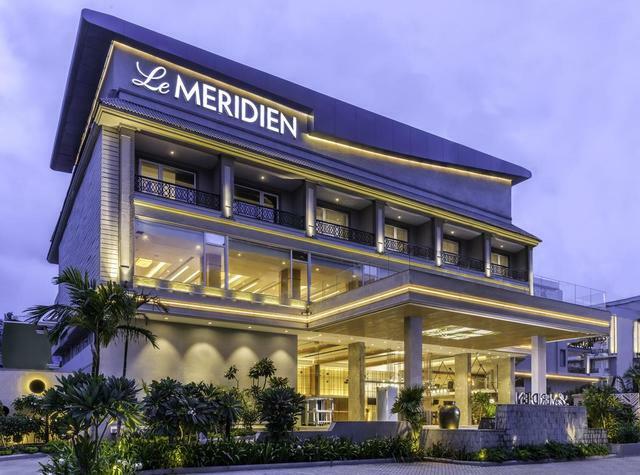 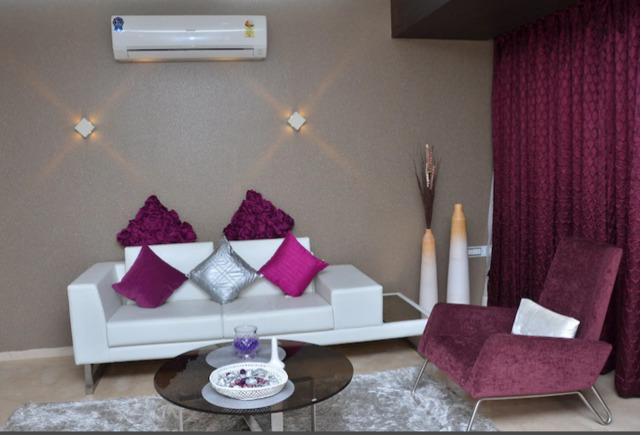 Its rooms come in categories such as AC Deluxe Rooms, Honeymoon Suite Room, AC Family Room, and Friends and Family Room to accommodate different needs and budgets. 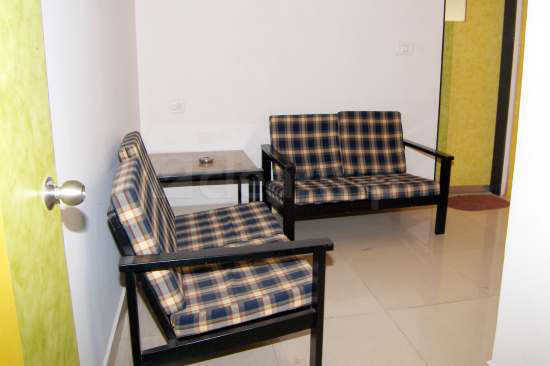 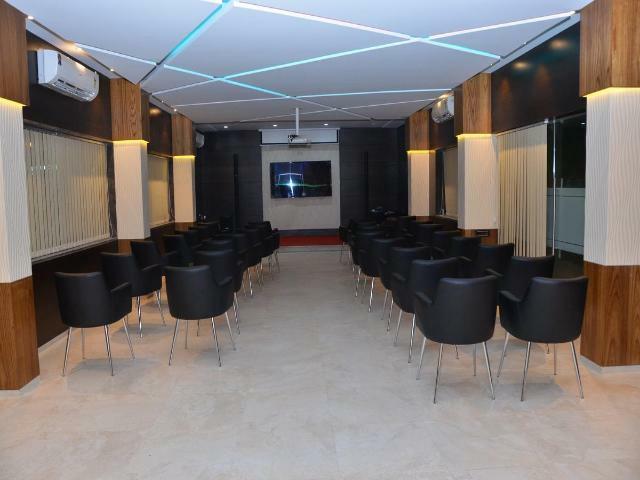 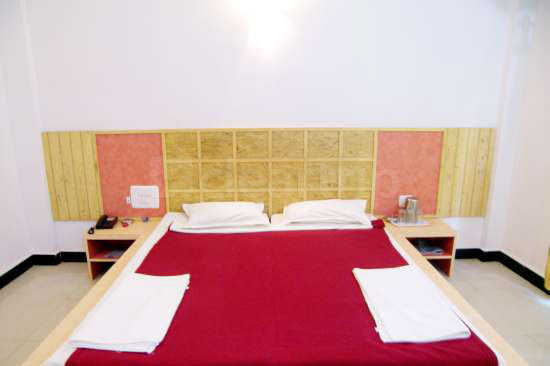 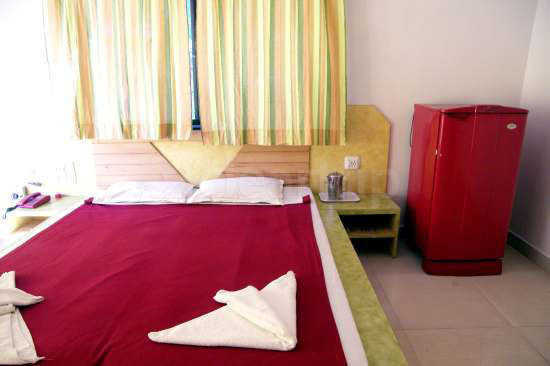 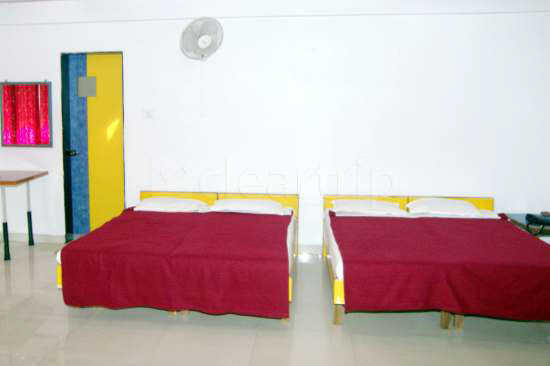 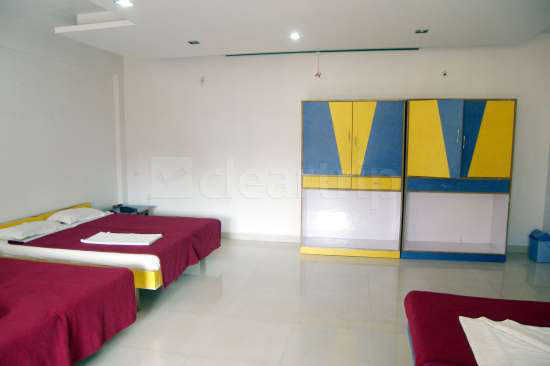 The rooms consist of comfy beds, flat-screen LED TV, storage cupboard and separate seating area. 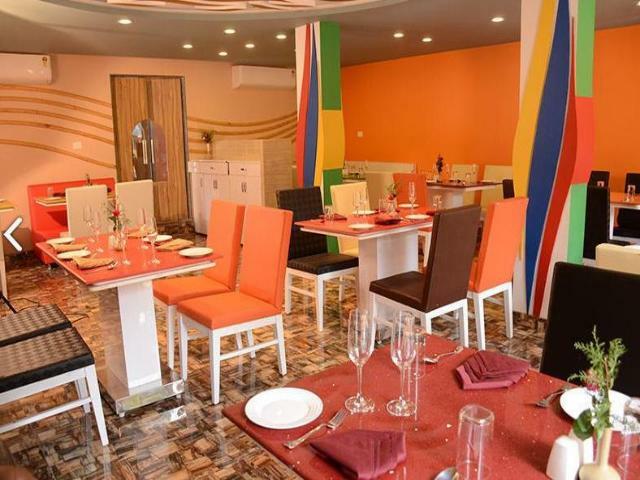 The hotel has an in-house restaurant that serves mouth-watering multicuisine dishes. 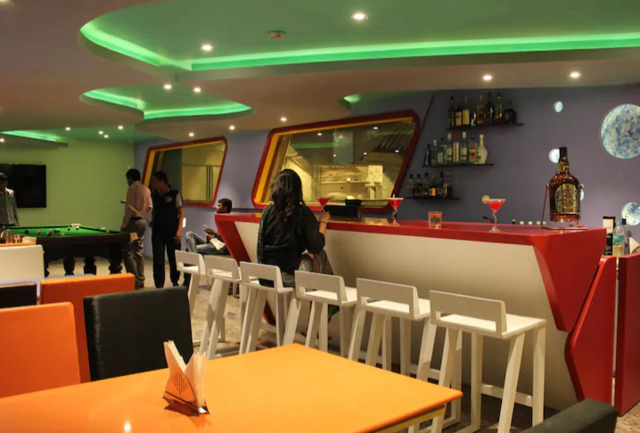 There is also a well-stocked bar along the pool side that not only serves the best cocktails but also ice creams and fresh fruit juices for all kinds of guests. 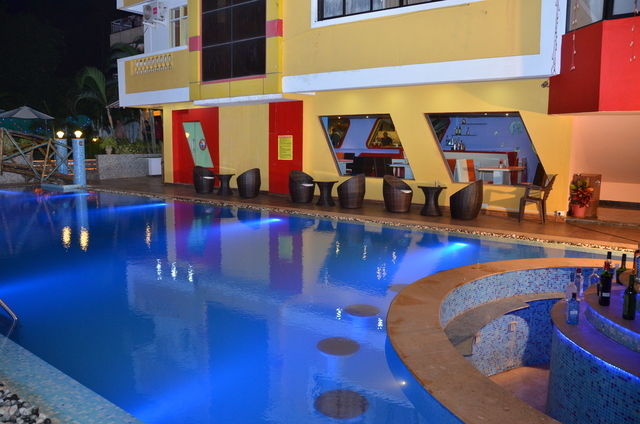 There is also a refreshing swimming pool and a billiards and carrom area as well to keep the guests entertained.